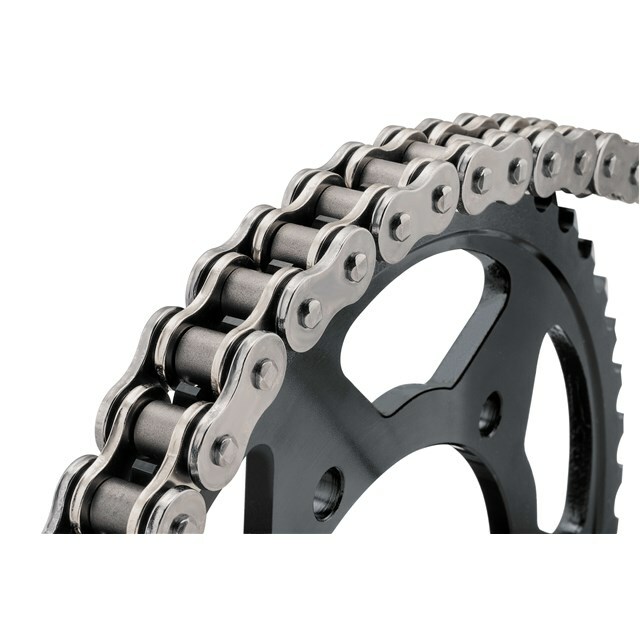 Developed for performance, providing low friction for the most power transfer. Designed and constructed with high-strength steel and solid rollers for durability and longer life. Average tensile strength of 6,800 lbs.